As always, the Mahatma was right. Labour reform was almost a political untouchable for decades; so the progress made in 2014 seems unbelievable. The central government amended the Apprentices Act, revamped the labour inspector regime, gave employers and employees unique numbers, and is moving to online compliance. More importantly, its willingness to use Section 254 (2) of the Constitution (this allows states to diverge their labour laws from the national norm) ensures that there is no such thing as an Indian labour market: There are, however, local ones. An economic wasteland like Uttar Pradesh has very different labour dynamics from, say, Karnataka. Rajasthan pioneered this route and now seven more states are following. This is wonderful because competition is a killer app. And 29 CMs matter more for job creation than one PM. 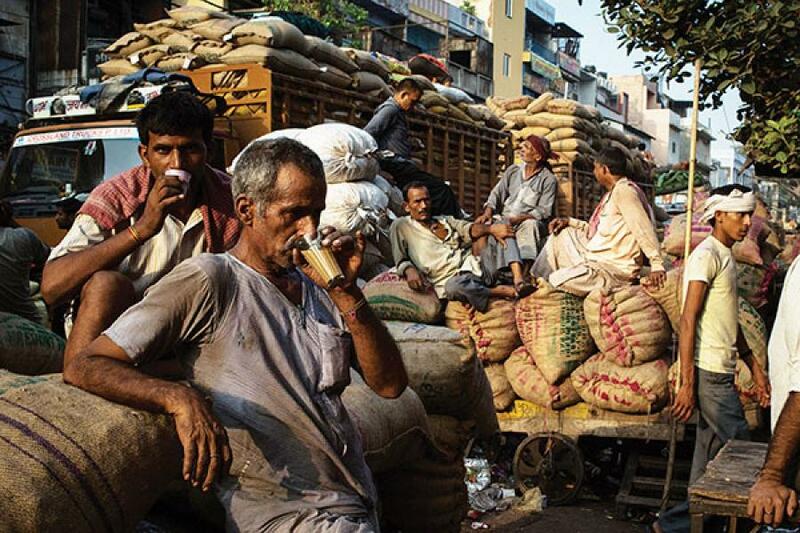 Informal employment is the slavery of the 21st century, yet India’s labour laws declare war on formal employment; 100 percent of net job creation in the last 20 years has happened informally. 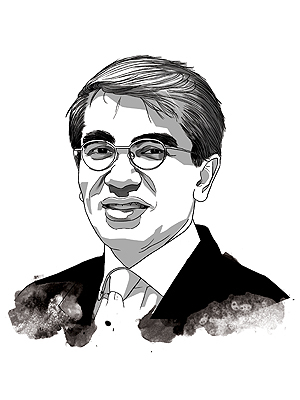 Our labour law regime has poisonous consequences: Poor productivity, poor working conditions, lower taxes, small firm size (85 percent of manufacturing comes from firms with less than 50 employees) and informal firms (60 million enterprises translate to only 7,500 companies with a paid up capital of more than Rs 10 crore). Anybody who believes that massive job creation will happen without radical surgery to our labour law agenda is delusional. But it’s also unwise to equate labour law reform with Chapter 5B of the Industrial Disputes Act (the so-called hire-and fire-clause), given the many other reforms that are less radioactive. Fixing our employment contract—the corporate equivalent of marriage without divorce—is important, but the realities of our political economy need distinguishing between the recipe and list of ingredients. Reforms should be sequenced into five buckets: Plumbing, definitions and consolidation, benefits, trade unions, and the employment contract. The plumbing agenda is about making compliance for employers frictionless; the first step is single interface with a single number. This should be followed by collapsing the 44 central labour laws into the five clusters identified by the second Labour Commission. Fixing benefits is about cost, competition, and affordability. Fixing trade union law is about making trade unions more representative; the politicisation of trade unions and criminalisation of politics is a toxic combination. The last phase is amending Chapter VB of the Industrial Disputes Act to give flexibility to employers in managing their fixed costs because 300 secure jobs are better than 400 shaky ones. The most important and impactful labour law reform is fixing our economically-insane benefits regime under which mandatory deductions to gross wages are 45 percent for a Rs 5,500 monthly salary but only 5 percent for a Rs 55,000 monthly salary. Corporate India’s decade-long move to cost-to-company compensation creates a divergence between what employees call ‘chitthi-waali salary’ (gross pay) and ‘haath-waali salary’ (take-home pay) for schemes that offer poor value for money. Fifty-five million of 100 million Employees’ Provident Fund Organisation (EPFO) accounts are dormant; this is money abandoned by employees frustrated with EPFO’s incompetence and corruption. Additionally, EPFO’s 440 basis point administrative costs make it the world’s most expensive government securities mutual fund (gilt fund norm is 25 basis points). Today, most of the employers’ contribution to EPFO goes to the bankrupt Employee Pension Scheme (EPS), whose Rs 50,000 crore hole is being balanced by brutally reducing benefits. The Employees’ State Insurance Corporation (ESIC) has India’s worst health insurance claims ratio (it pays only 49 percent of contributions as benefits) and offers rotten care while sitting on Rs 28,000 crore of idle financial investments. Choice 1: Paying or not paying the 12 percent EPFO employee contribution. This is an unaffordable salary deferment for low wage employees without any savings. Employees should have three options; opt out of this contribution at joining, pay this into their individual National Pension Scheme (NPS) account, or continue the status quo. Choice 2: Paying the employer contribution to EPFO or NPS. Currently, most of it goes to EPS. Employees must be allowed to choose between EPS or diverting their contribution to their NPS accounts. Choice 3: Paying health premiums to ESIC or an insurance company. Employees should have the option to pay their monthly health insurance premium to ESI or buy a policy from any Irda-regulated health insurance company. As a precursor, the regulator should mandate the IT interoperability to ensure a seamlessly portable “backpack” benefit. 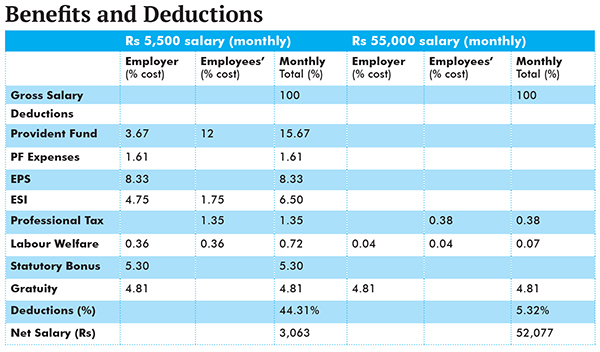 2015 should tackle India’s benefits regime because payroll deduction rates cannot be higher than savings rates. EPFO and ESI are fundamentally goofy monopolies that do not have clients but hostages. The ministry of labour must rescue employees by ending this kidnapping.